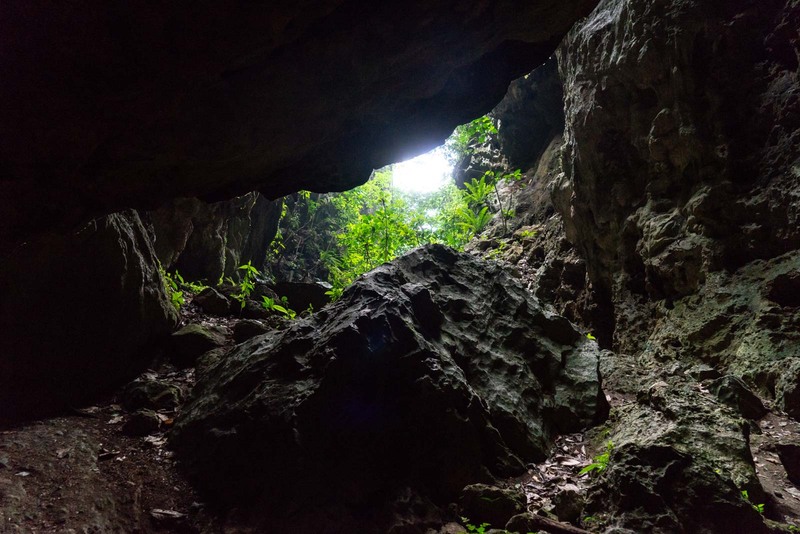 In an adventure from Punta Gorda in Belize, I go climbing in a rarely-visited cave complex that was used by the ancient Maya for human sacrifice ceremonies. It’s pitch black everywhere. Using a small torch on my helmet, I’m able to just see the way in front of me. Climbing over limestone formations, walking around pools, trying to look around me. The space above is enormous – like an auditorium or a cathedral. The air is heavy and it’s so quiet… except for the occasional drip of water or the beating of wings high above me. I didn’t know what to expect, coming here to the Tiger Cave in Belize. It’s a site that’s accessible to tourists but has so few that I had never heard of it before or seen photos. 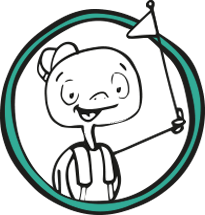 But now that I’m here – wow, what an adventure! 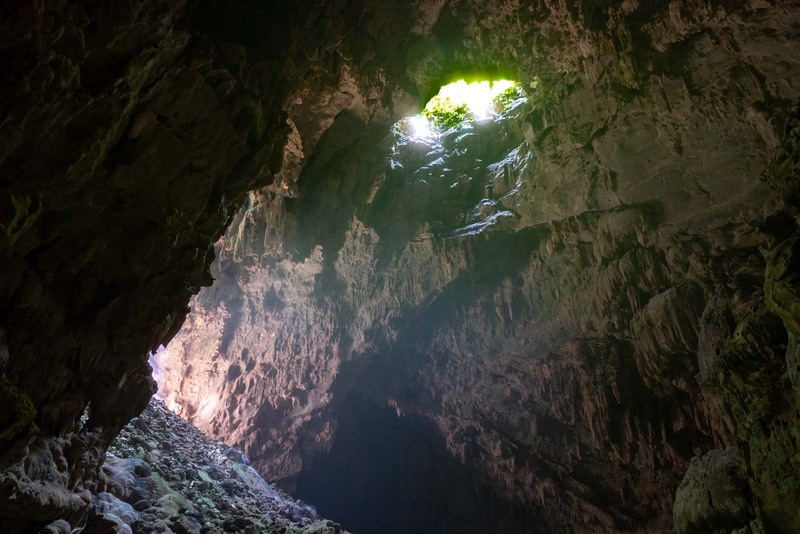 The most famous cave in Belize is called Actun Tunichil Muknal (or ATM Cave) and is about 100 kilometres west of Belize City. While it’s famous for a reason, it’s also extremely busy with tourists. 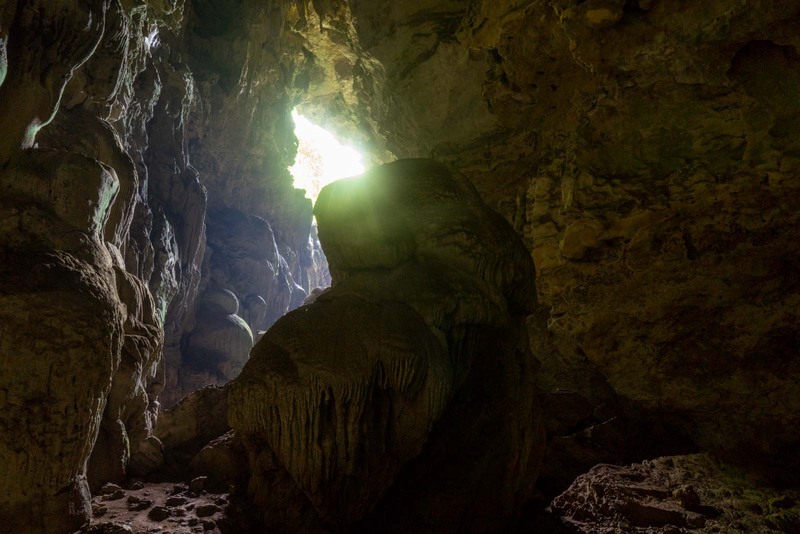 So the ATM Cave is a great experience in a beautiful natural site, but you’ll always have crowds and everything that comes with having so many people there. In south of Belize, near Punta Gorda, it’s a completely different experience. Life is a bit slower here, being a visitor is a lot more casual, and visiting a cave feels like a true expedition… and even a bit spiritual. 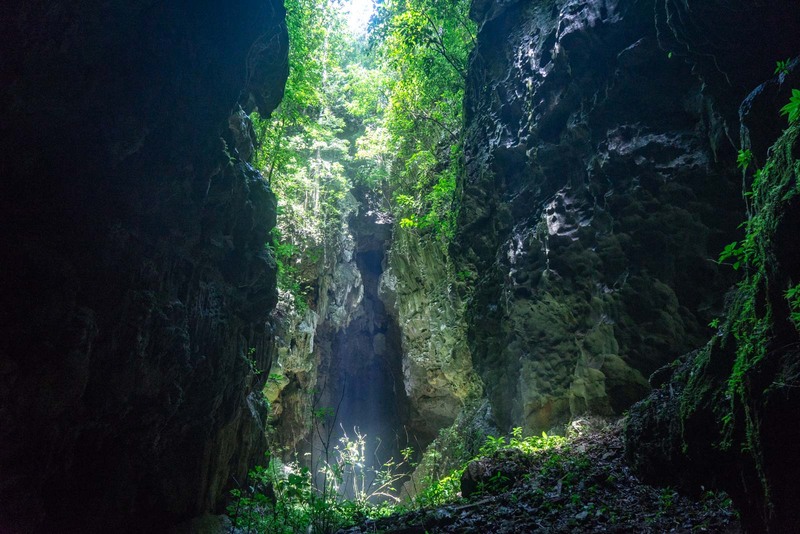 It’s not just me who thinks that the caves in Belize have a spiritual energy to them. The Maya thought the same – and you can sense their legacy in these impressive caverns. 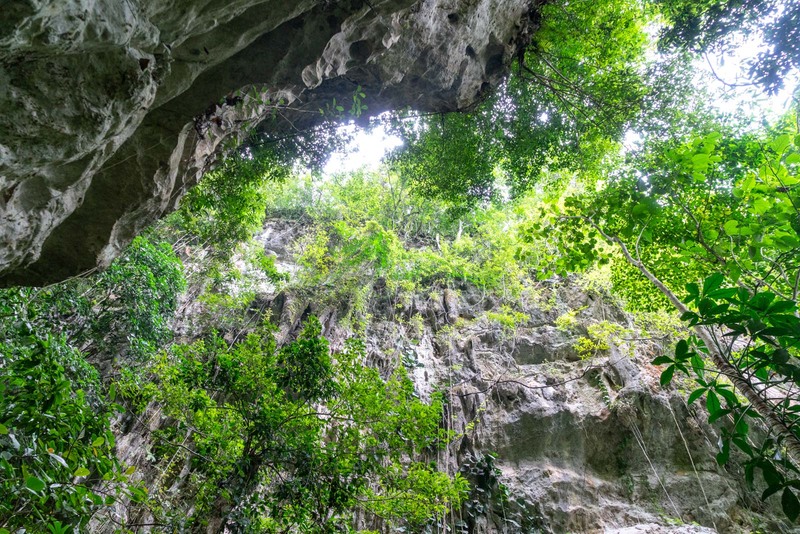 The natural elements of Tiger Cave are astounding enough – but there’s much more to it. They knew it. I know it. The Maya considered caves to be portals into the underworld. I’m not so sure about that… but perhaps there is an energy coming out of the darkness and towards me. 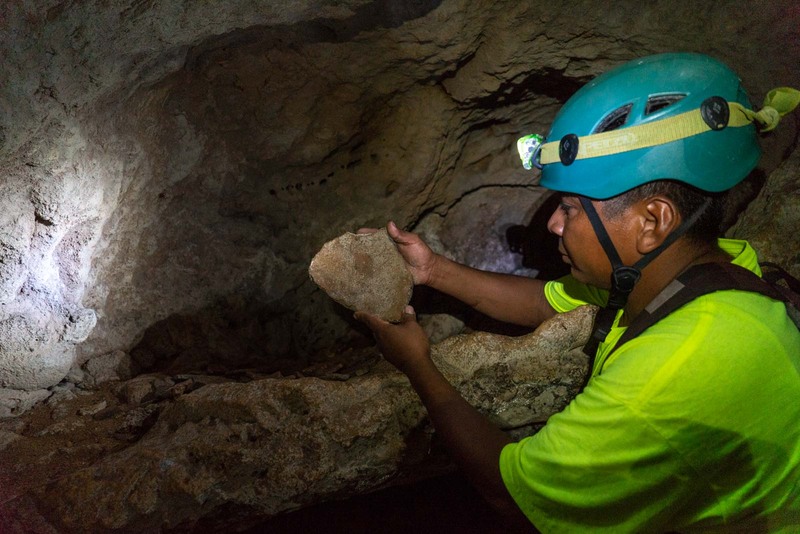 I have come to Tiger Cave alone – with only a local guide, Jose, from Toledo Cave and Adventure Tours. It’s extremely unlikely we will see anyone else here. Jose says he only has enough interest to bring tourists here a few times a month – and he works for one of the region’s main tour companies. No other guides would be coming more than him. When we drove in, we actually found a gate along the dirt road locked. The cave is on private land and, although we have permission to be here, the owner had not opened it for us today. So we left the car on the side of the track and walked the last kilometre to get here. To get to the entrance, we climbed down the side of a small dam and scrambled across a river. A little but further along we came to the entrance, a huge gaping mouth in a cliff, slightly obscured by the lush green forest around it. 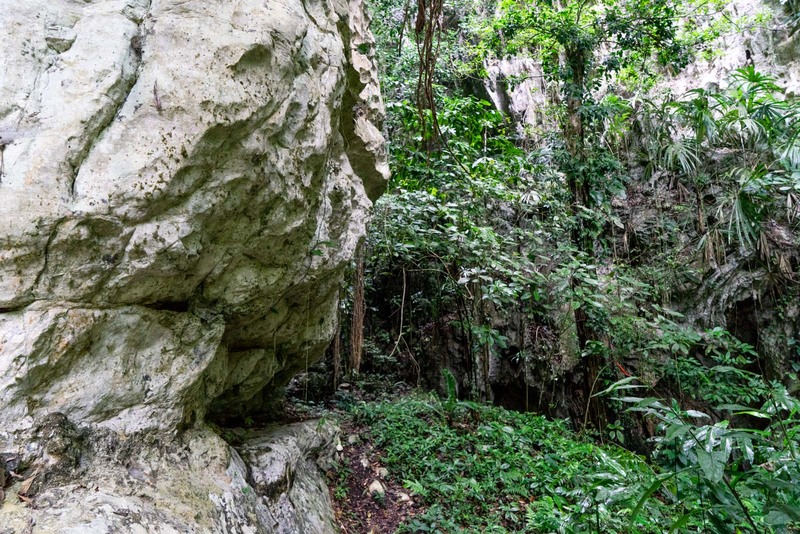 A huge boulder blocks the main mouth of the cave. It had clearly fallen from the roof of the cave but Jose assures me it happened hundreds of years ago. So, to go inside, we have to climb through a narrow passage to one side, pivoting off some other smaller rocks to get inside. But this little exercise adds to the big reveal as I arrive inside the start of Tiger Cave. It’s a huge space with a high vaulted ceiling, 150 metres above me. Rays of sunlight come in from different directions. A bit further along this space, Jose call me over the shelf in the rock wall to one side. On it is a collection of Maya artefacts – pottery and other ceremonial items. This was certainly an important religious site more than a thousand years ago. Looking ahead, I see an enormous rock in front of another dark tunnel. It’s flattened on top and looks uncannily like a stage. Whether this is natural or was formed my man, it was clearly the spot where ceremonies would have been conducted. There’s something profound about the spiritual energy in this spot. 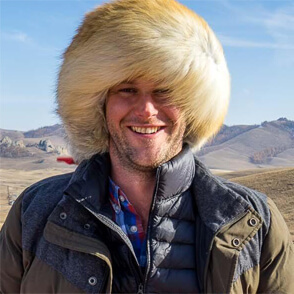 I don’t think I would be feeling it if there were other people here, if there wasn’t the natural silence, if there was any tourism infrastructure. Did the Maya find this cave or did the cave find them? Most visitors to Tiger Cave stop here at the ceremonial stage. However, Jose and I decide to go further in. 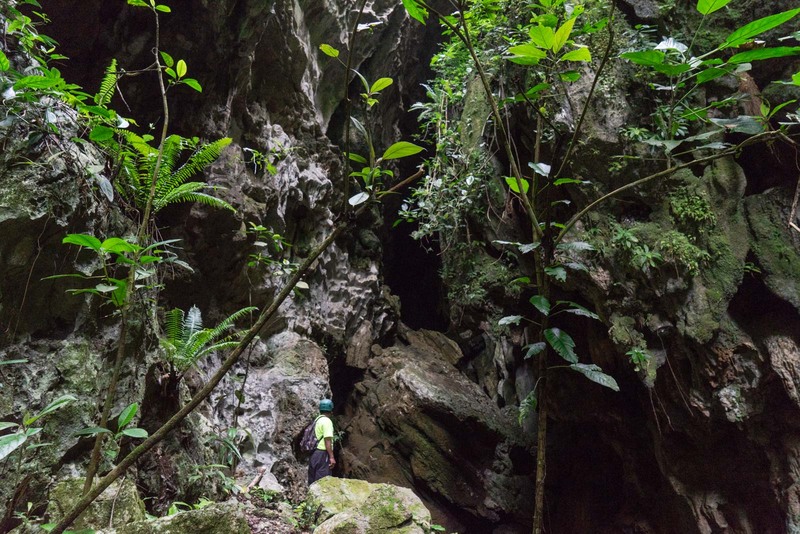 Tiger Cave is actually about 11 kilometres long but that’s a little ambitious. Instead, we continue on for about 20 minutes. It’s here that we hit the pitch black I described earlier. We have small head torches on our helmets and, as I glance around, I see such incredible sights. There are pools with completely still water, like mirrors on the ground. There are terraces of water formed by the limestone, like ivory rice paddies. And there are stalactites and stalagmites all throughout, plus other cave formations that I don’t know the words for. Unfortunately I can’t take any photos of them because, even with the light, I am seeing them all through a mist that blows around me, weightless and invisible until I try to use a flash. We go deeper into the cave – sometimes walking easily on flat ground, and sometimes having to slowly navigate our way over a pile of rocks. And at the end of our journey we are rewarded by another huge sunlit cavern. In fact, this spot is a double skylight, creating a beautiful effect as the sun comes in through two holes in the ceiling. 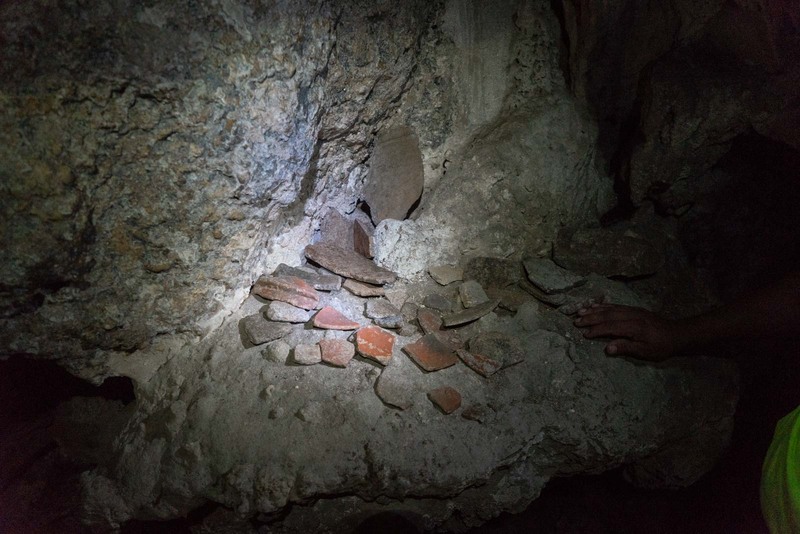 If the ancient people, or even I, had doubts about a connection to the divine in the cave, this would assuage them. 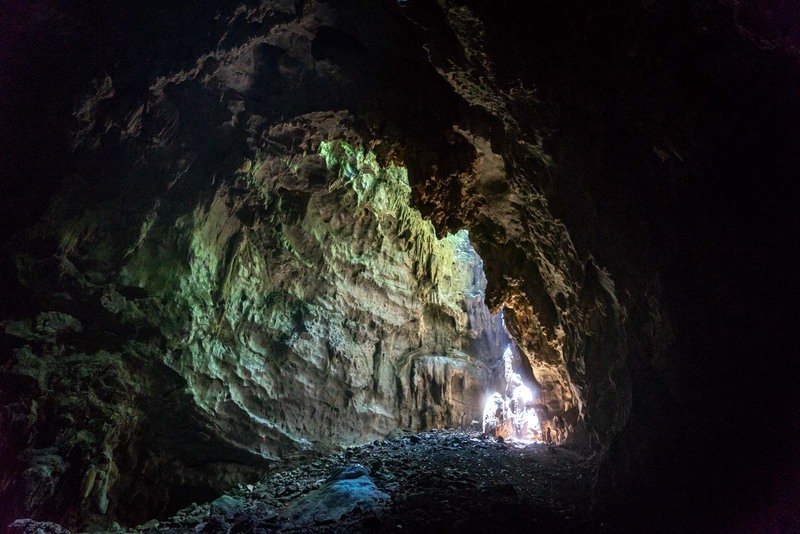 We head back out the cave the way we came – through the dark, into the church-like sunlit greenery, and up the narrow passage at the entrance. Along the way, I continue to think about how special this experience is. How it feel like so much more than a tourist attraction or a standard tour to see some more of the country. This is an incredible sight – one that you would remember for a long time to come – and there is nobody else here. There hardly ever is. It’s one of the remarkable things I have already come to discover about Belize, and particularly the southern reason here around Punta Gorda. I consider whether I should write this story and share this secret place. But it’s too beautiful not to share. And, anyway, it’s not my secret to keep. I feel the cave wants to be found. Belize looks great place to explore! Beautiful picture. 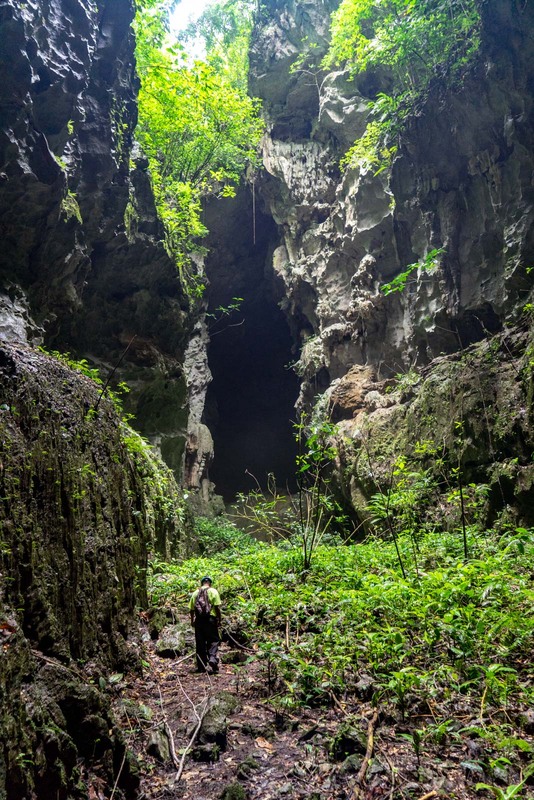 I really hope I’ll get to explore it soon, especially the caves which is on my bucket list for a while now. Thank you so much for sharing this post and experiences. You had me at human sacrifices Michael LOL. This is why I travel; seeing off the path spots and enjoying ’em, learning of the history and feeling I am somewhere quite different than NJ. Super post bro. Thanks so much! It’s a pretty spectacular place and hard to capture just in a series of photos!